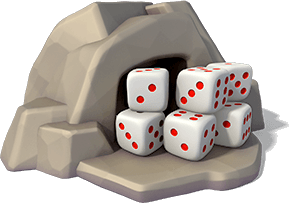 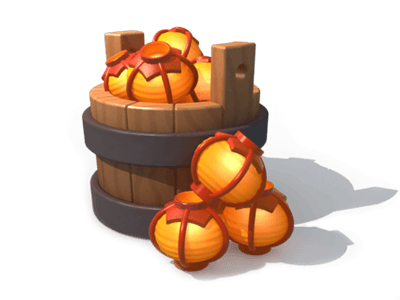 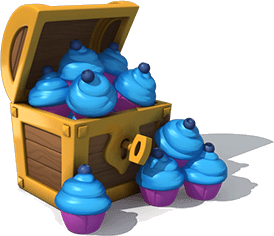 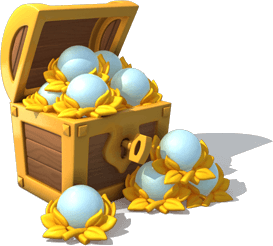 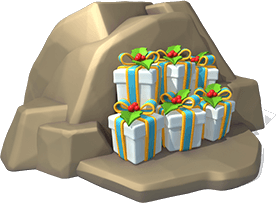 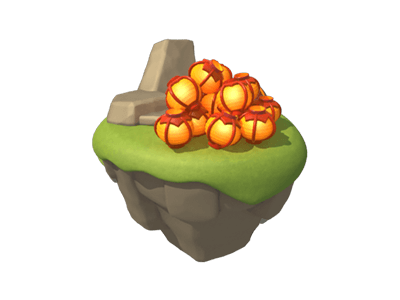 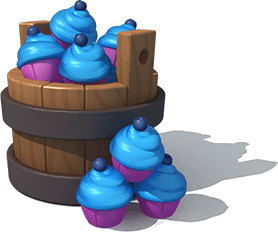 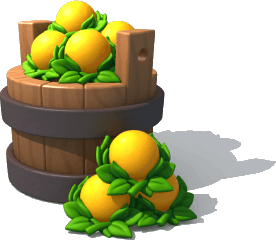 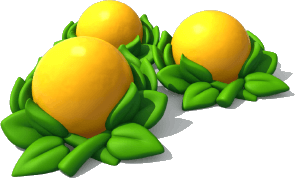 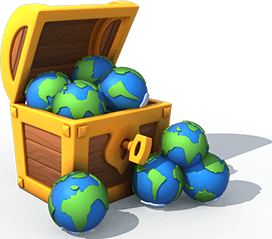 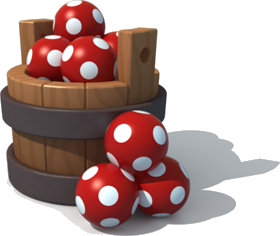 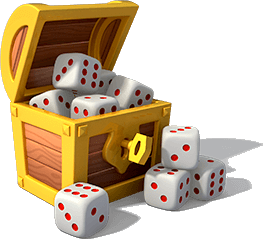 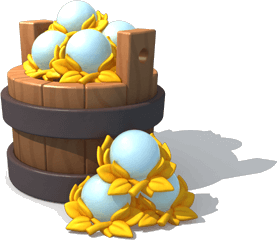 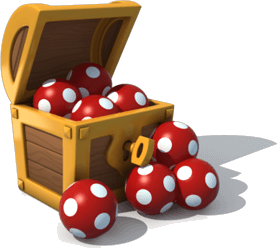 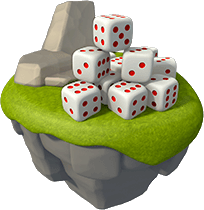 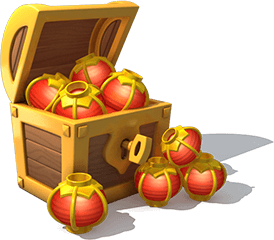 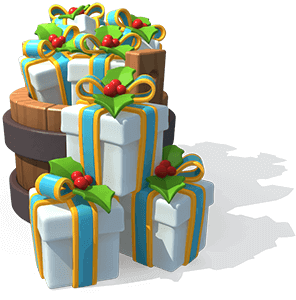 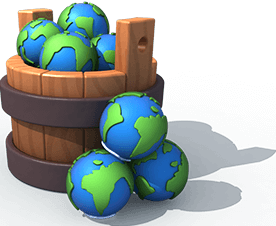 In-Game Currency is the primary means in Dragon Mania Legends of obtaining various goods and services needed to progress throughout the game. 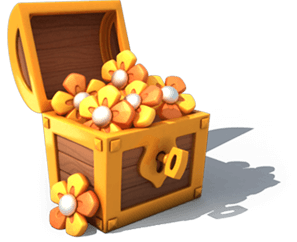 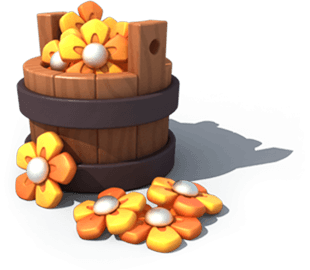 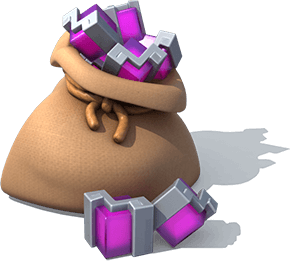 With the exception of Gems and Gold, most currency is restricted to very specific uses and the ways of obtaining it are usually fixed. 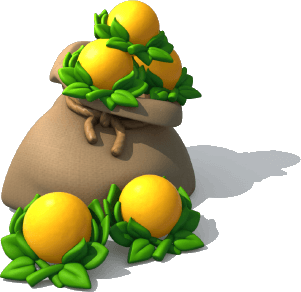 Some currency can be purchased in exchange for other currency or for real one. 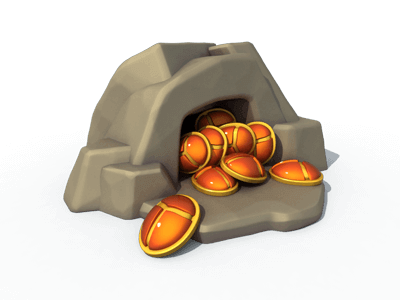 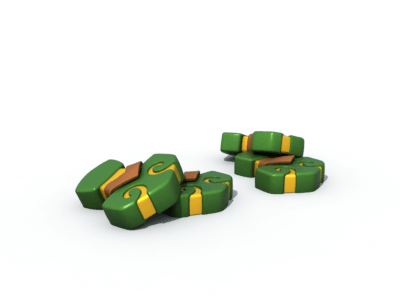 In-Game Currency that is purchased only via real currency will always have the Costs real money! 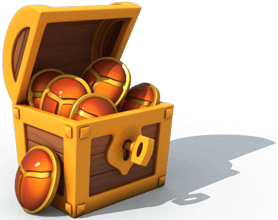 message displayed in the selection screen. 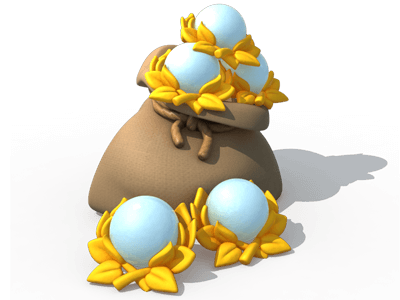 These currencies are available in the game at any given time and are part of the vast majority of the in-game transactions. 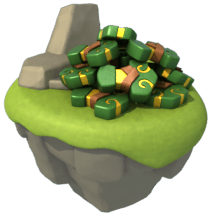 This currency can usually be purchased by pressing the button at the top of the screen or wherever else this button is encountered next to a currency. 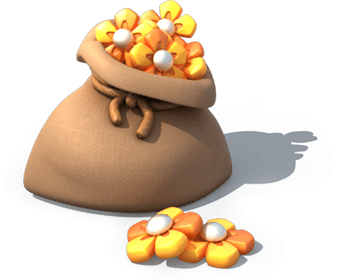 Additionally, the Shop serves as an additional access for the screen where Trainers can purchase Gems and Gold that are on a promotion, defaulting to the Gems-purchasing screen when no promotion is available. 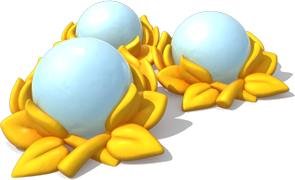 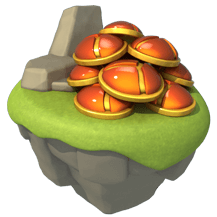 Gold is the primary and most encountered currency in the game with a very diverse use. 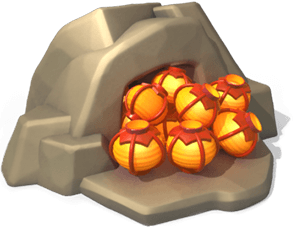 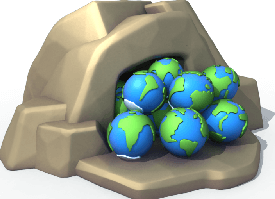 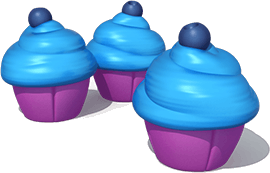 It is used for buying Base Dragons, Food, most buildings and many more. 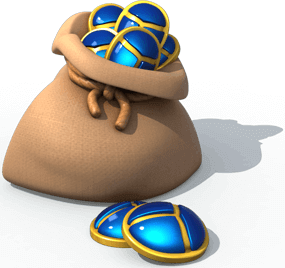 Gems is the premium currency and the most valuable one in the game. 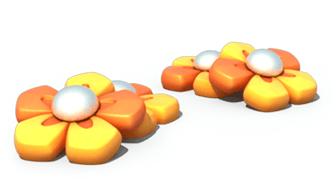 Its main use is to greatly speed up the progress of various tasks or timers. 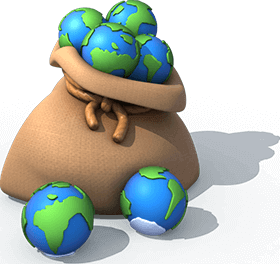 The fastest way of obtaining it is through spending real currency. 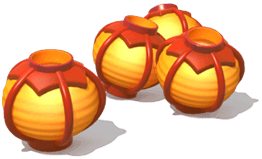 Scrolls are used solely to train the skills of Dragons at the Dragon Academy. 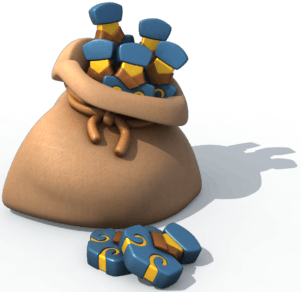 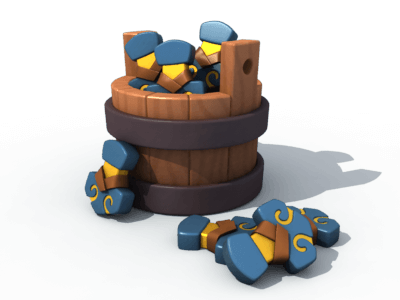 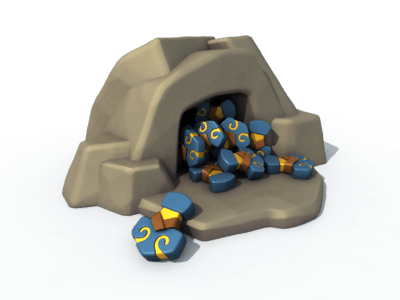 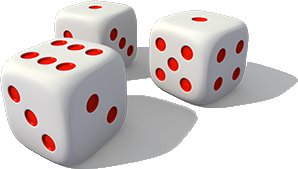 Dungeon Tokens are the sole currency used in the Clockwork Dungeon shop and is the only place where they can be spent. 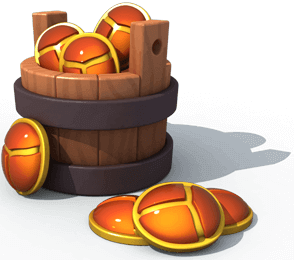 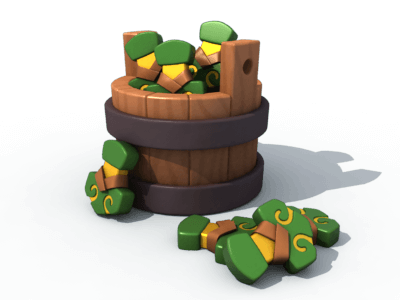 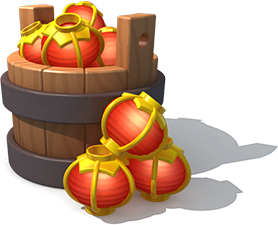 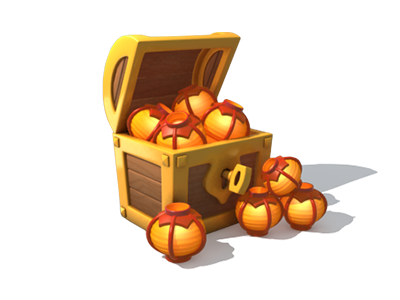 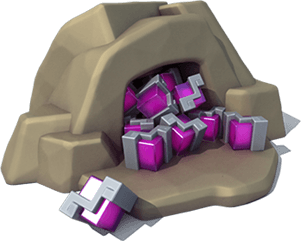 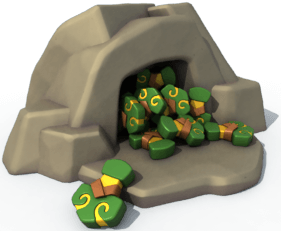 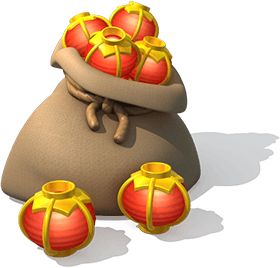 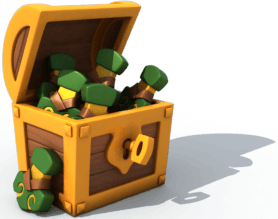 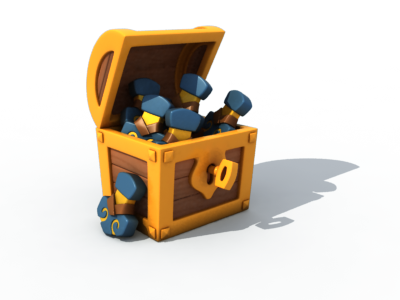 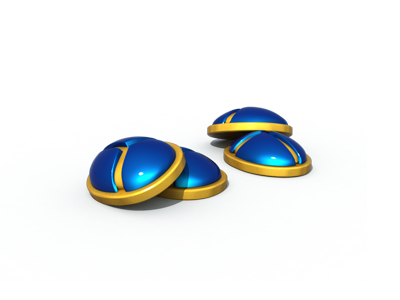 Clan Coins are used to buy Card Packs or to activate the powers of Clan Dragons. They can only be obtained from Clan-related activities. 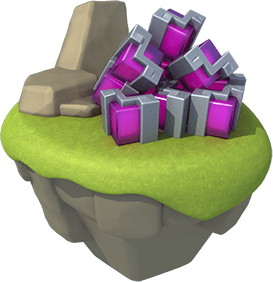 Dragon Pieces are used to obtain Card-Segment Dragons or Clan-Exclusive Dragons and can only be obtained from Card Packs. 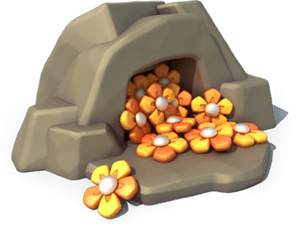 Enchanted Trinkets are used to fuse Enchantment Materials and to upgrade some buildings. 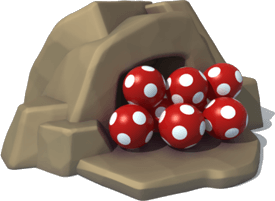 They can only be obtained from Enchantment-related activities. 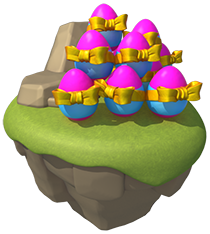 Limited-time currencies are only available when Arcade Events and Castle Events are ongoing. 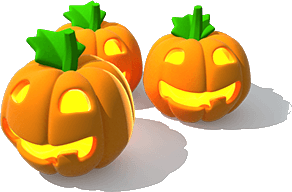 These are obtained by performing various tasks required by the respective event and can only be used during that event, meaning they are permanently lost once the event is over. 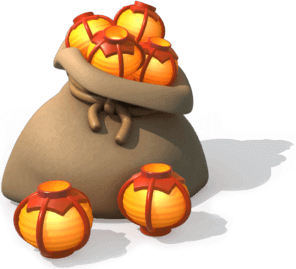 They can only be purchased in exchange for real currency and the option will be shown in the left of the screen, above the event bar, when available. 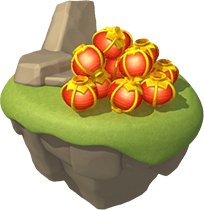 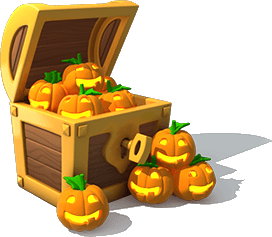 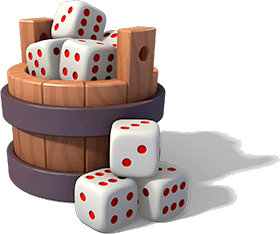 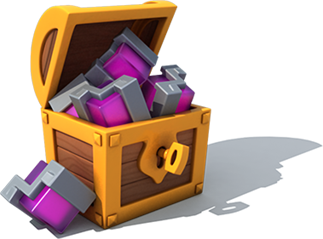 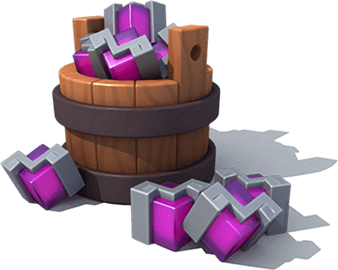 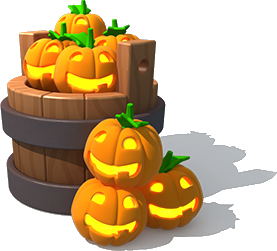 In Castle Events, the limited currency is used to advance through the available tiles, skip battles and to open chests. 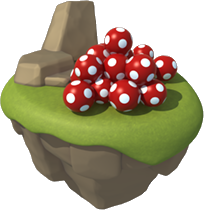 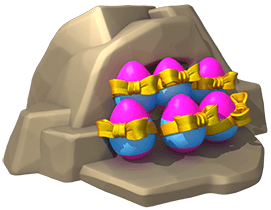 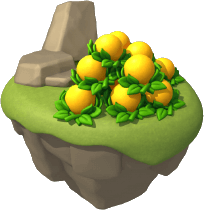 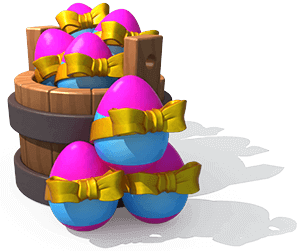 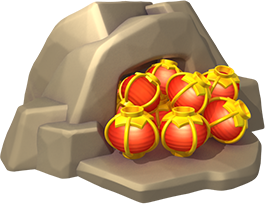 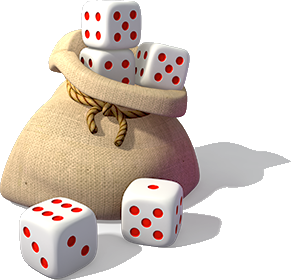 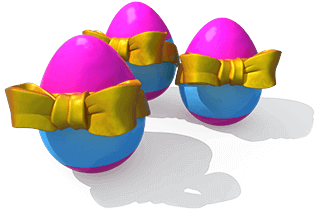 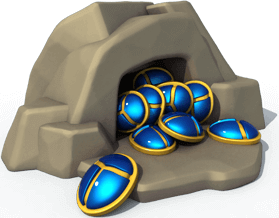 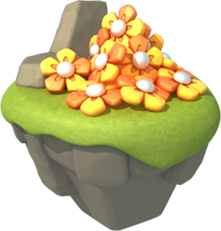 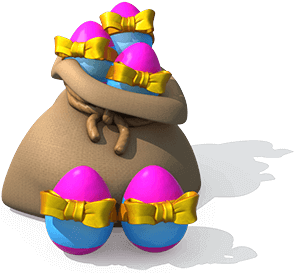 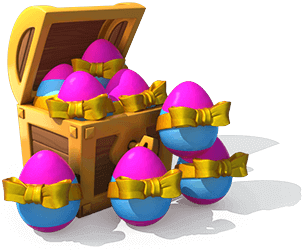 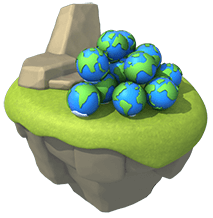 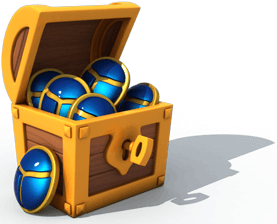 Starting with The Great Egg Hunt, these limited currencies can also be obtained through the shrines associated with them, in addition to the usual methods available to all Castle Events. 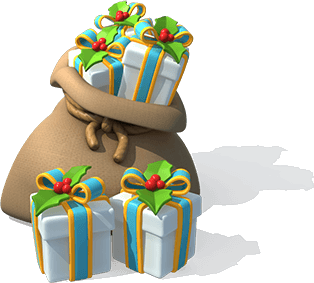 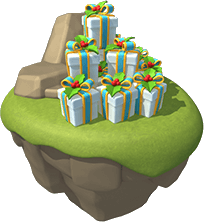 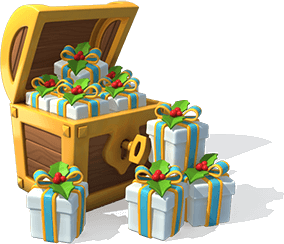 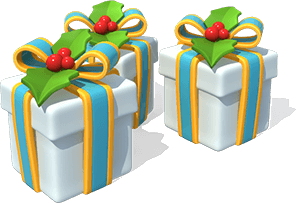 ↑ In this event, the Gift Box Currency was introduced under the name of Goodie. 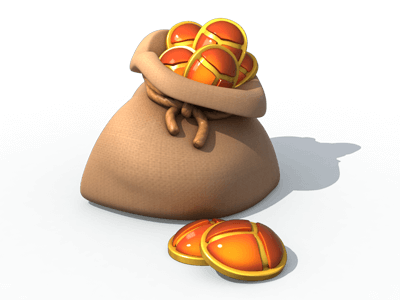 Starting with the next event, the currency was renamed to its actual name. 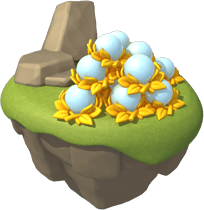 ↑ In this event, the Egglet Currency was introduced under the name of Heavenly Egg. 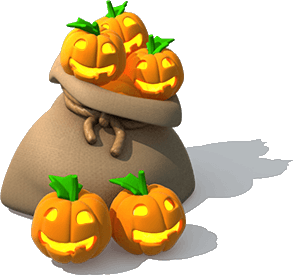 Starting with the next event, the currency was renamed to its actual name. 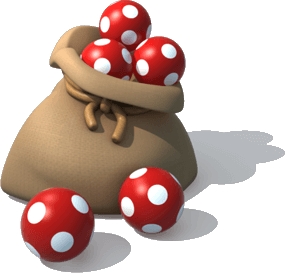 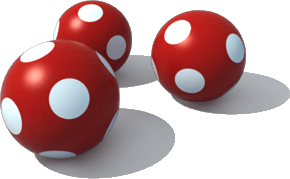 In Arcade Events, the limited currency is used to refill one to three different tubes in order to obtain several necessary items. 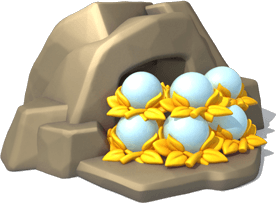 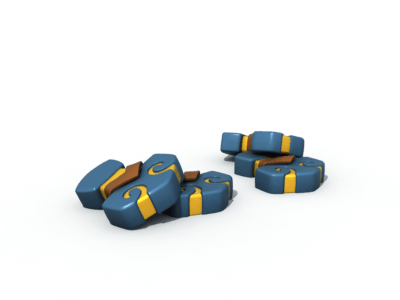 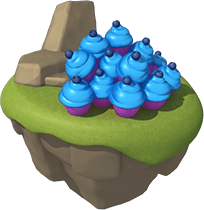 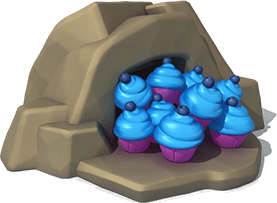 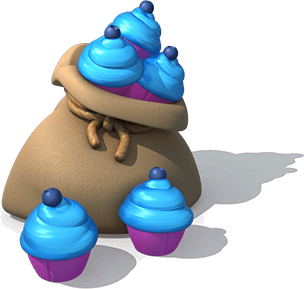 In Community Events, the limited currency is used to contribute to the given representatives and their Dragon. Pages in category "In-Game Currency"